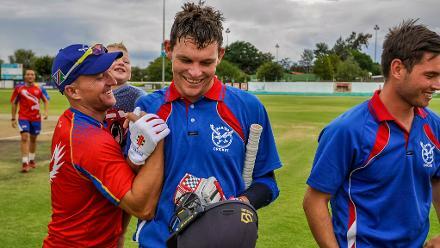 Kyle Jarvis ruled out with injury too, as Zimbabwe suffer setbacks in the lead up to five-match series. 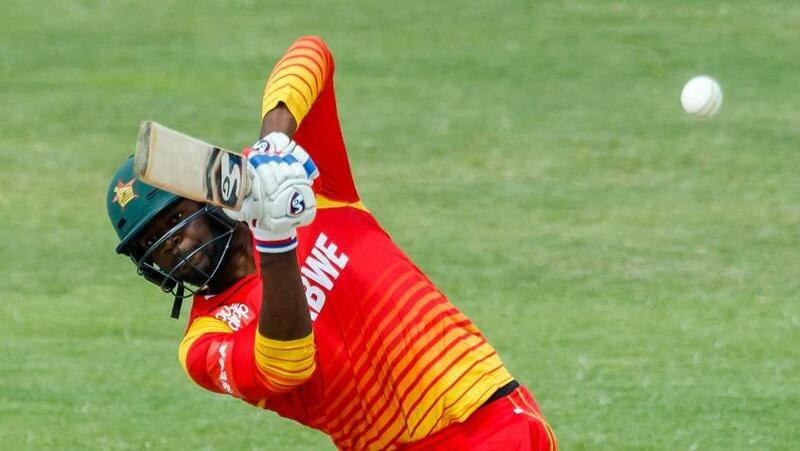 Zimbabwe's chances in the upcoming one-day international series against Pakistan suffered a big setback with Solomon Mire, their star opener, ruled out after sustaining a gluteal tear. The 28-year-old picked up the injury during his innings of 63 against Australia during Zimbabwe's last game of the tri-nation Twenty20 International series last week. 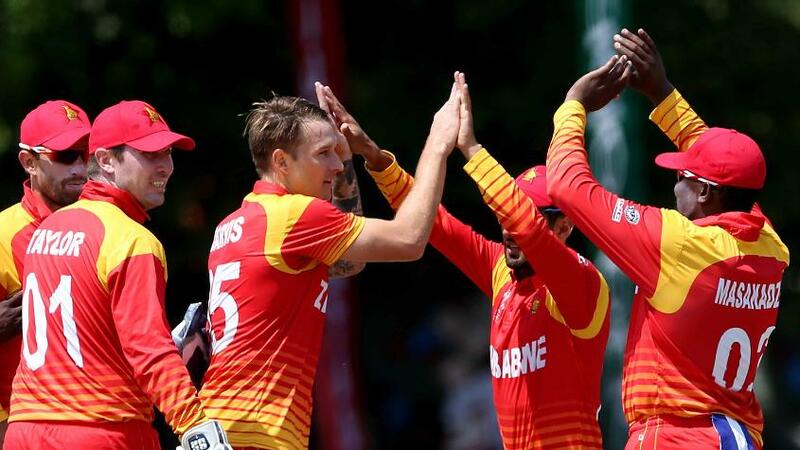 He had plundered a 63-ball 94, Zimbabwe's highest score in the format, just two days earlier against Pakistan, the third team in the competition.